The BRIBIE CAR CARE service centre is a state of the art car servicing facility, operating since 2004 in Bribie Island, Sandstone Point, Ningi and surrounding areas. We have highly trained specialists, with experience in all areas of servicing, repairs and maintenance. 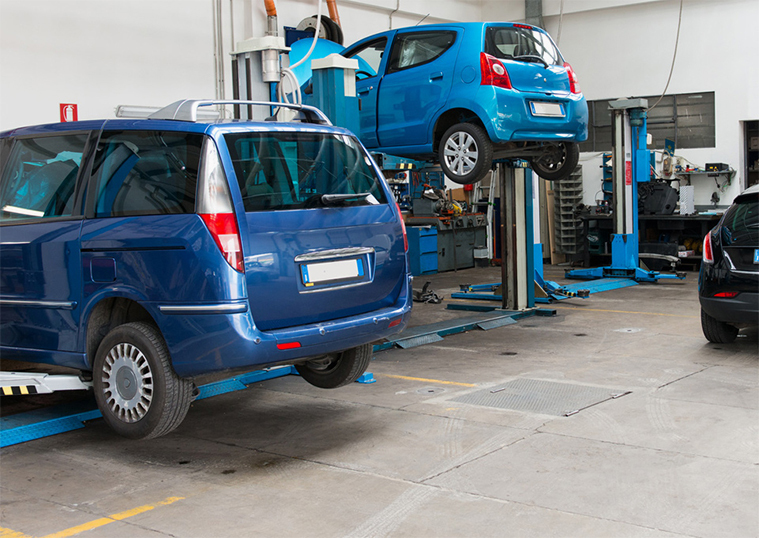 We can carry out service work and repairs on large variety of vehicles. We are specialists in log book and customized services. 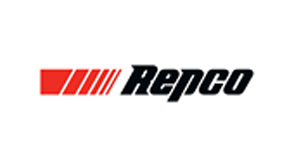 Our technicians have experience in diagnostics software, used to analyse and repair any faults with accuracy. 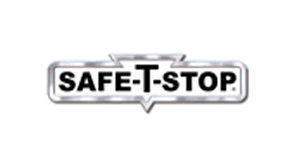 We can replace parts quickly, and we also provide safety and pre-purchase inspections. 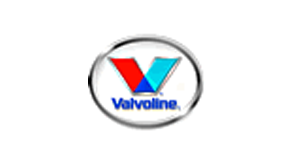 Our combined experience means that once we service your vehicle, it will keep on driving just as it was designed to! If you need your vehicle serviced in the Bribie Island, Sandstone Point or Ningi areas, please contact us or make a booking. We are not just limited to these areas; we can assist all car owners in and around Brisbane. 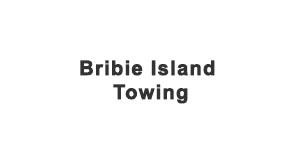 We have continued to serve customers in and around BRIBIE ISLAND since 2004. You can turn to BRIBIE CAR CARE for all you car servicing needs. 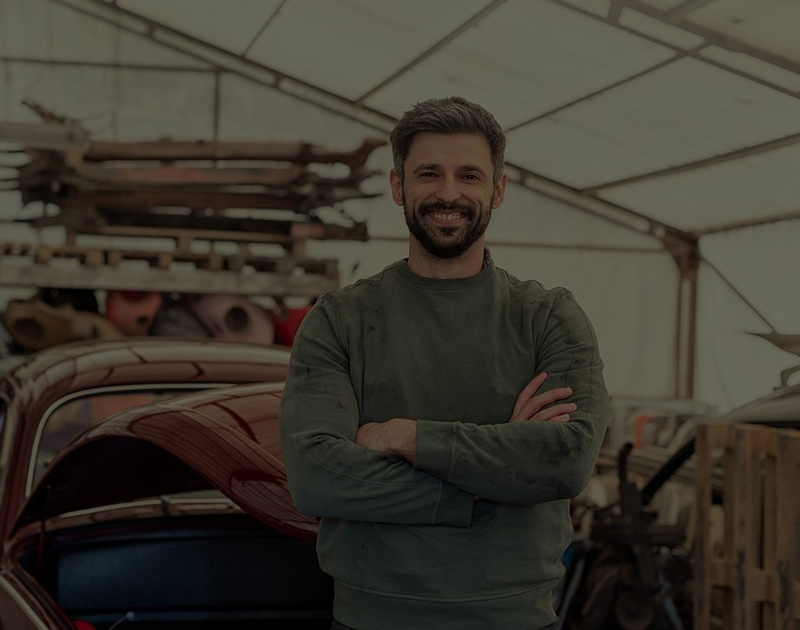 As technicians, we have over 95 years experience servicing and maintaining all types of vehicles at our purpose built workshop servicing facility in Bribie Island. We also have access to a network of specialist services, so we are your ‘one stop service’ for all types of maintenance and repair service work. It is important to note that we use the latest on-board diagnostics software. This is mandatory and enforced by vehicle manufacturers to produce accurate fault diagnostics and analysis.